Seriously Easy !! 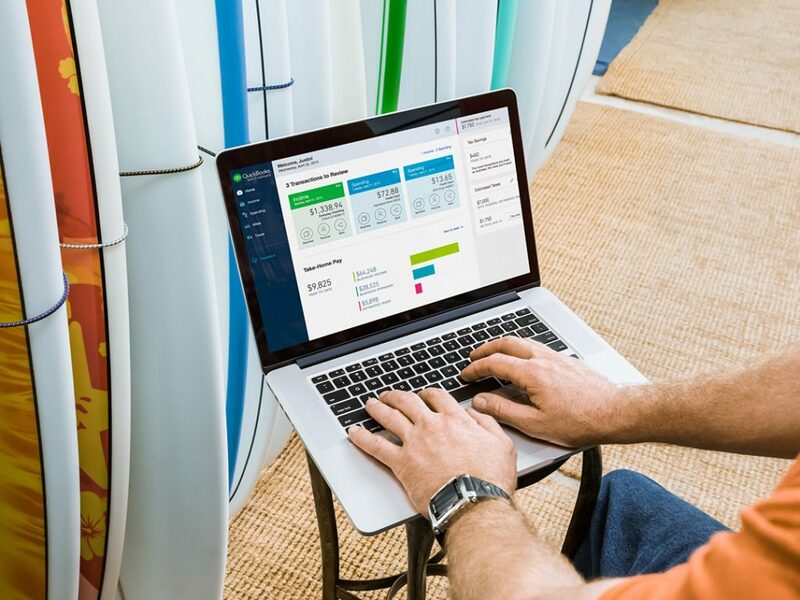 The #1 cloud accounting solution for small business worldwide. 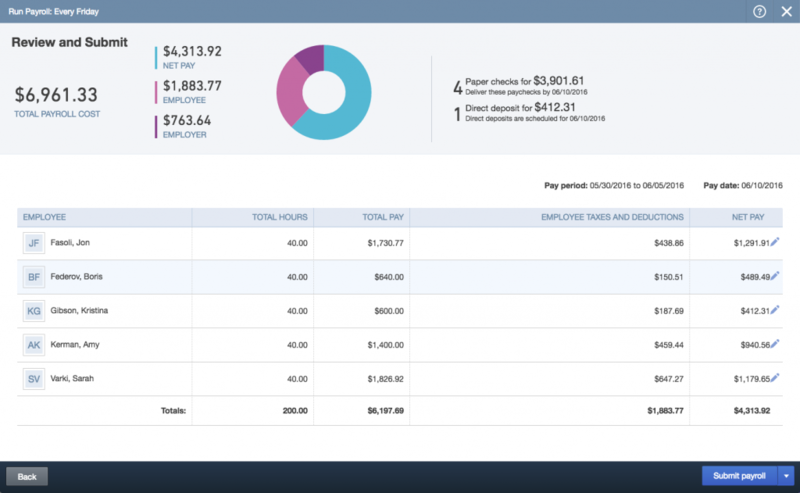 A seriously easy way to run your finances. A better way to run your whole business. See the health of your business whilst on the go. Enjoy flexible and powerful payroll from any location for first 10 employees. Intuitive features that will save you time and money. Track stock levels and simplify invoicing with inventory items. Easily view daily bank transactions to help reduce manual errors. 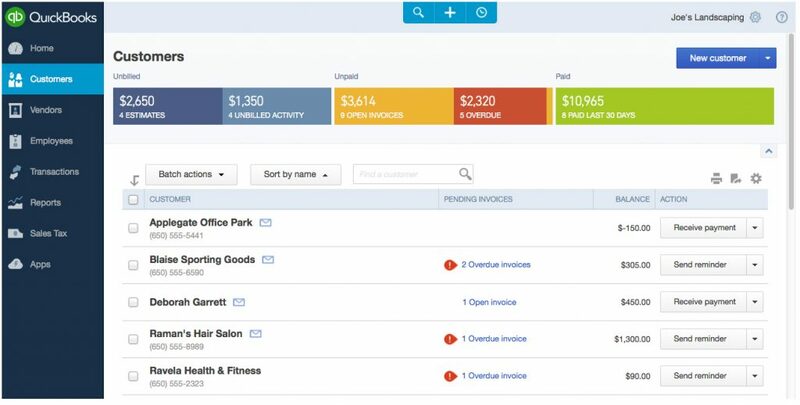 Create and send invoices automatically and pay your bills online. Simple, elegant and designed for businesses. Access 24 hour email support and a useful online help centre. 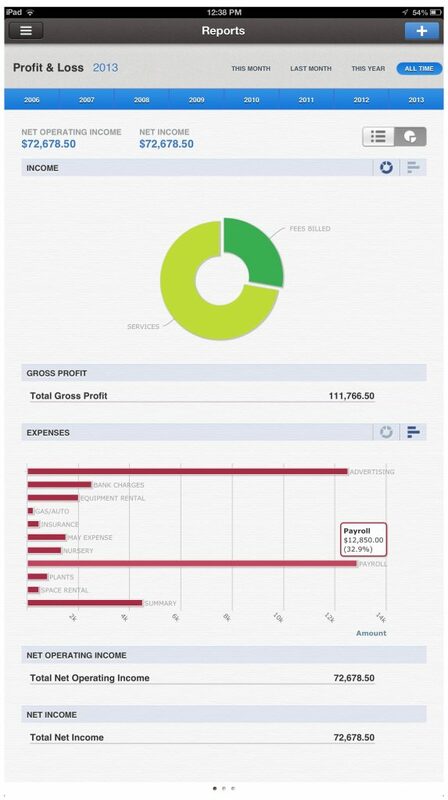 Up-to-date reporting using the largest set of online accounting reports. The only feature-rich, accounting software with an affordable price tag. 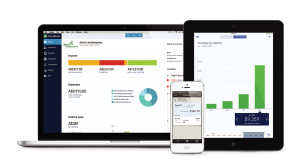 QuickBooks Online is a browser based application. You can use it on your favourite device and browser. It also comes with an iOS and android applications for your mobile. 63% of small businesses using mobile devices as part of their business say that technology saves them an average of almost eight hours per week. You can use your mobile to invoice on the go, check customer payments and record customer details. Perfect for the front facing roles within your business. Being ‘in the cloud’ makes its easier than ever to track your business while away, even on the other end of the globe. Most importantly, your trusted advisers here at Marvel Consulting can keep abreast with your businesses finances in real time. Our bookkeepers can even assist with the ongoing data capture and processing. How much would this help you solve your problems? Contact us for a demonstration and consultation on how QBO will help you succeed.